Over 11 million people visited the Gold Coast in 2012. 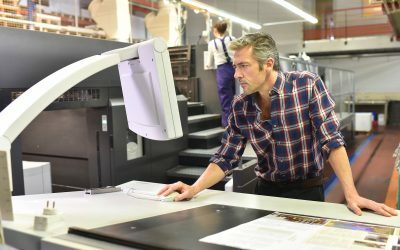 Two key trends were highlighted; multi-screen usage was on the rise, digital platforms were being used heavily for in-market and out-of-market usage. 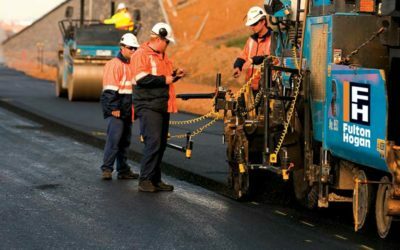 Gold Coast Tourism embarked on a mobile first strategy to meet the demands of the 21st century traveller. The goal was to support, inspire, and help the traveller plan and finally experience the hidden gems on the Gold Coast. 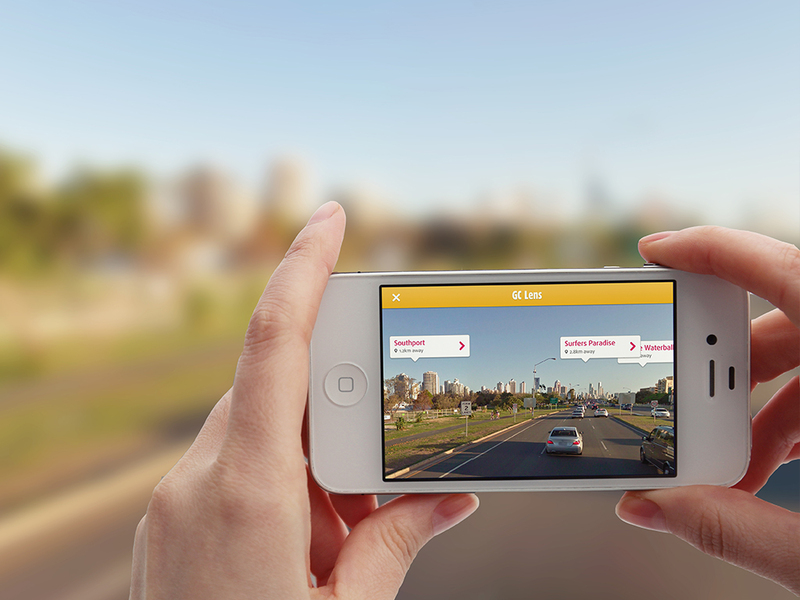 A world wide review of best in class approaches identified opportunities to connect social media, value offers from retailers, GPS mapping for improved city navigation and augmented reality for a true mobile tourism experience. The primary audience was the Gold Coast Drive market – SEQ or NSW residents who are within 1 – 3 hrs drive. 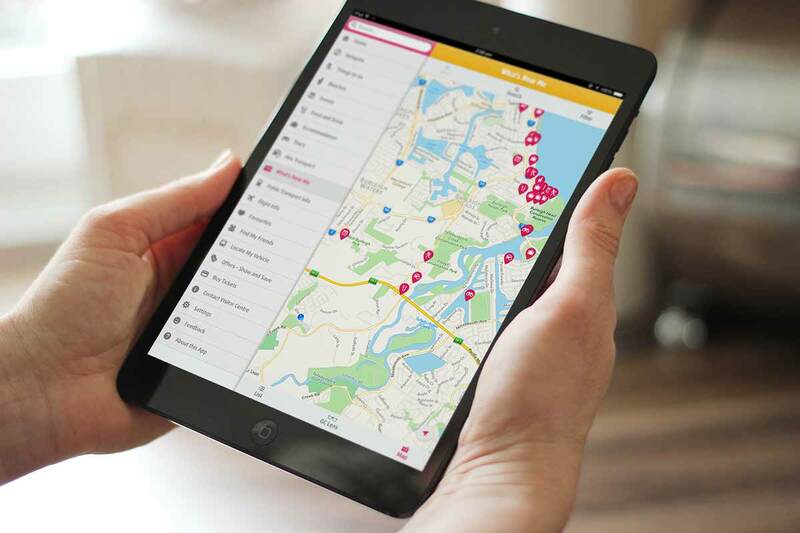 The Gold Coast Traveller App contains over 2,000 photos of the Gold Coast, 900 listings from tourism operators, approx. 3,600 tour operator images, 150 member youtube videos, and approx. 100 holiday deals shown every month to cater to the out-of-market and in-market consumer. Through increased interest; extend stays or frequency of purchasing to drive value to tourism organisations on the Gold Coast. 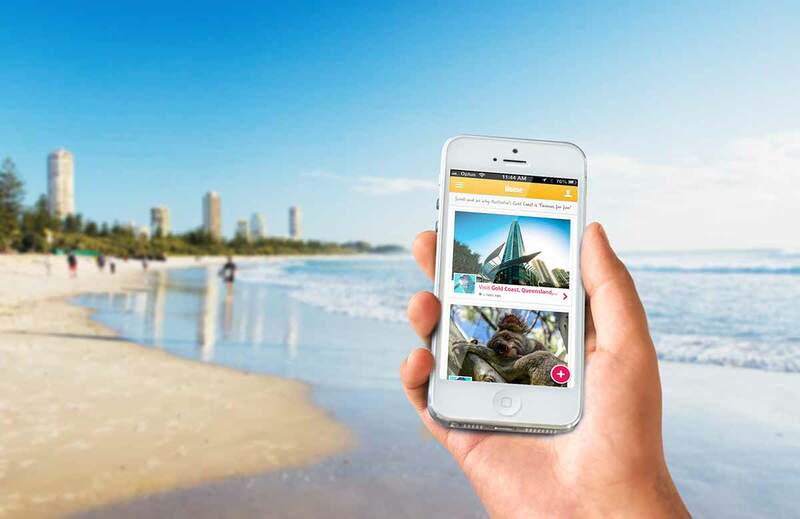 Users have the ability to share their unique Gold Coast holiday experience by uploading images via the Gold Coast Traveller app Inspire Feed. Using Facebook as the social media backbone we were able to create a social community within the app. Thousands of images have been shared across Facebook. These images are of unique, individualised experiences, highly relevant to the user and the user’s social network. Using GPS technology we linked user images to map locations & tourism member attractions. This delivered a simple way for others to discover more. 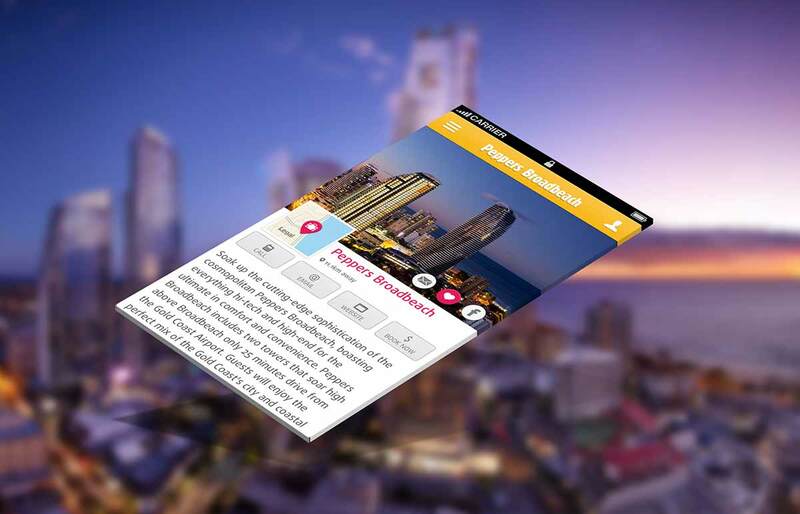 Using augmented reality, we created a virtual concierge experience allowing Gold Coast visitors to see and discover tourism attractions by simply holding up their phone or tablet and pointing the camera to their surroundings. This achieved the objective of identifying new places to visit. Retail offers are delivered to the app user according to the GPS location. Users display the offer on screen to the retailer for redemption. 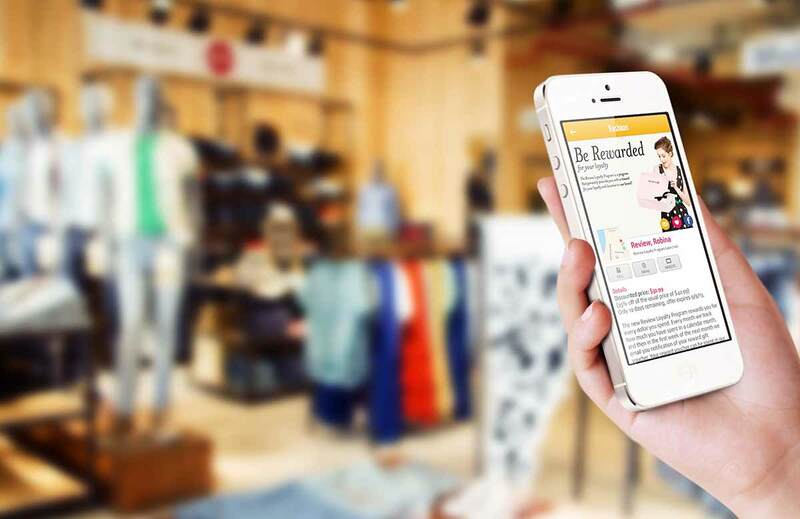 Retailers receive full detailed analytics of viewed and redeemed offers. Listings incorporate the most comprehensive set of listing data available in Australia for tourism assets on the Gold Coast. For the best user experience we served the data in three ways; List View, Map View and GC Lens (suggestion mode). Listing data is driven via the Australian Tourism Data Warehouse which allows tourism member updating of images, details or attraction descriptions. Tourism operators can have updated information in the hands of app users within a 12 hour period. Listings cover local attractions and events, accommodation, dining, hotspots, beaches, tours, public transport and flight information. 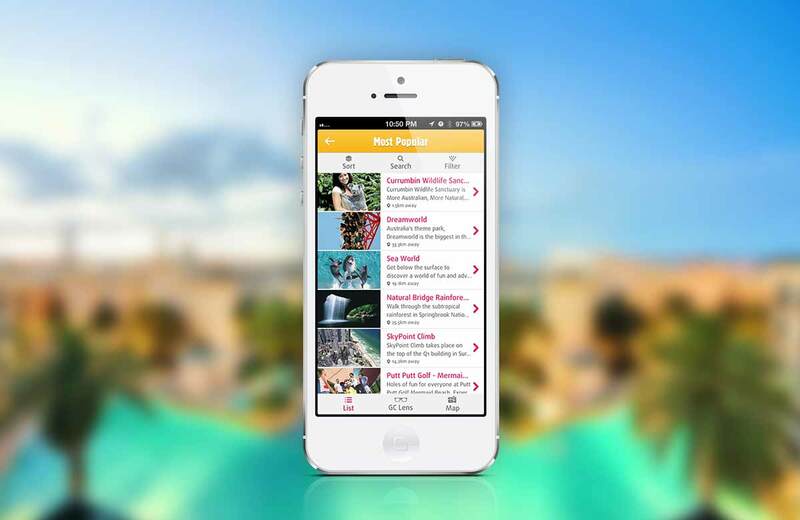 App users have the ability to ‘Favourite’ any listing, social media post or location and to see this in a personalised section of the app in order to plan their holiday even better. The app allows users to create a unique group code to share with friends and family also using the app. This feature was particularly effective for the M.I.C.E. market (meetings, incentives, conventions and exhibitions). Using GPS technology the app provided the drive market with a simple and very handy feature to record the location of their vehicle in an unfamiliar city. Other features include push notification, ticket purchasing & visitor centre customer support. 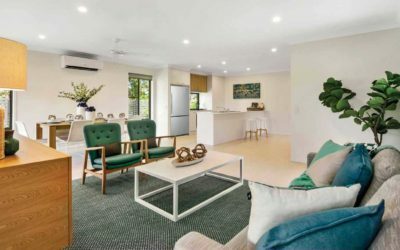 “This is a great promotion and conversion tool for the Gold Coast tourism industry, it looks to be streets ahead of any other destination App in Australia and certainly as good as anything internationally.